New version has some minor issues fixed, i.e. expressions like “A”-1 are now evaluated correctly, or LD A,(NNNN) for Z80 is fixed. You can now write expressions such as “A”*3 (evaluatred as “AAA”). Beautifier (aka “Format source”) is fixed too, it aligns columns to the nearest tab. ASM pass 1 is multiplied now, so you can make forward references now. But the two biggest news are C64 .PRG generator and CP/M emulator. ASM80 has now a generic CP/M emulator. It’s heavilly inspired by great Stefan Tramm work. I took his BIOS and slightly modified them to work together with my engine. I took a CP/M 2.2 source code. ASM80 compiled it, and it works. I used also the CP/M boot disk with some utilities (PIP, ED, ZSID) from Stefan Tramm. 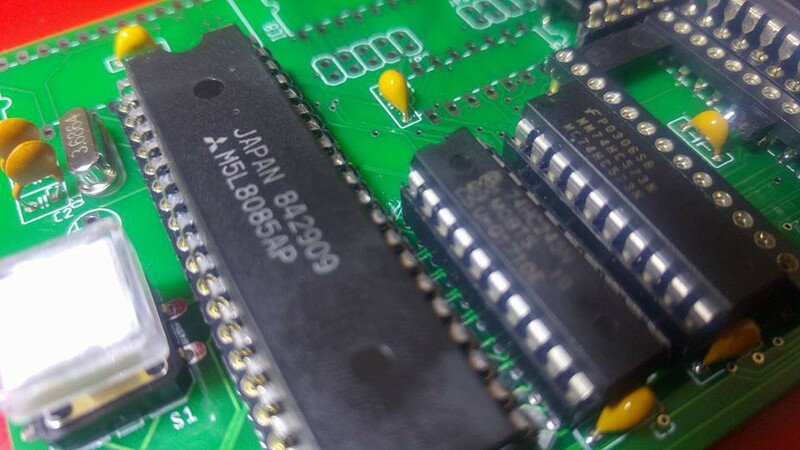 You can now write a code for Z80 or 8080, use .PRAGMA COM and generate a .com file. Use .engine cpm to test code in CP/M emulator.